SR TURBO! BACK-UP CAMERA, SUNROOF, HEATED SEATS/MIRRORS, BLUETOOTH, SATELLITE RADIO, ALL POWER, CRUISE, ALLOY WHEELS, REAR SPOILER, ORG. MFG WARRANTY REMAINING, AND MUCH MORE. LIKE NEW CONDITION INSIDE AND OUT. THIS VEHICLE WAS A MFG BUYBACK FROM NISSAN FOR RATTLE NOISE IN THE FRONT END. NISSAN REPLACED THE TRANSMISSION TO RESOLVE THE ISSUE. VEHICLE COMES WITH ALL REMAINING MFG WARRANTY AS WELL AS A 1 YEAR/12,000 MILES WARRANTY FOR THE TRANSMISSION. 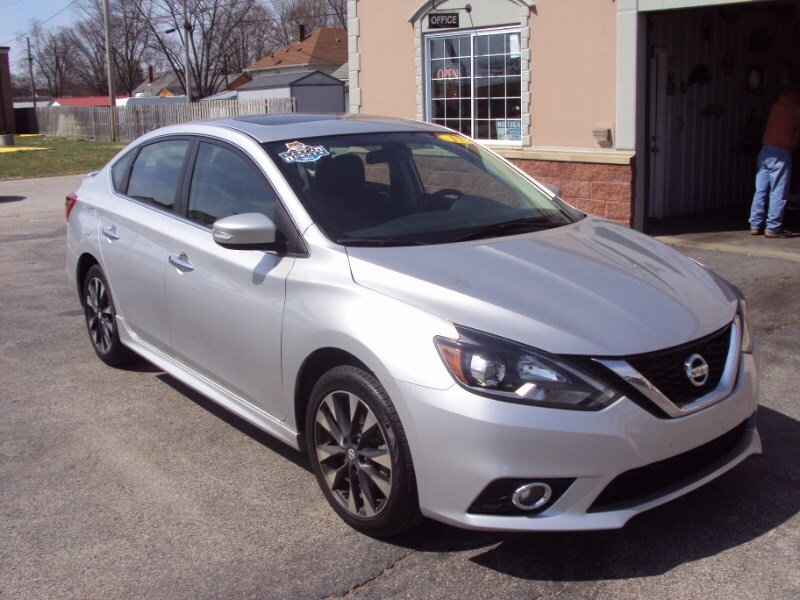 THE VEHICLE HAS A 5 YEAR/60,000 MILES MFG POWER TRAIN WARRANTY GOOD UNTIL 9-30-2022. FOR MORE INFORMATION CALL MIKE SMITH AT 618-926-4775.